ZHOU Jiangyong, secretary of Hangzhou Municipal Party Committee and member of the Standing Committee of Zhejiang Provincial Party Committee, paid a visit to Wanxiang on 19th May, getting a better understanding of the history and the operation condition of the enterprise. He spoke highly of Wanxiang for settling down in Hangzhou, developing in Hangzhou and serving Hangzhou, which not only has helped accumulating huge material wealth but has also created precious spiritual wealth. 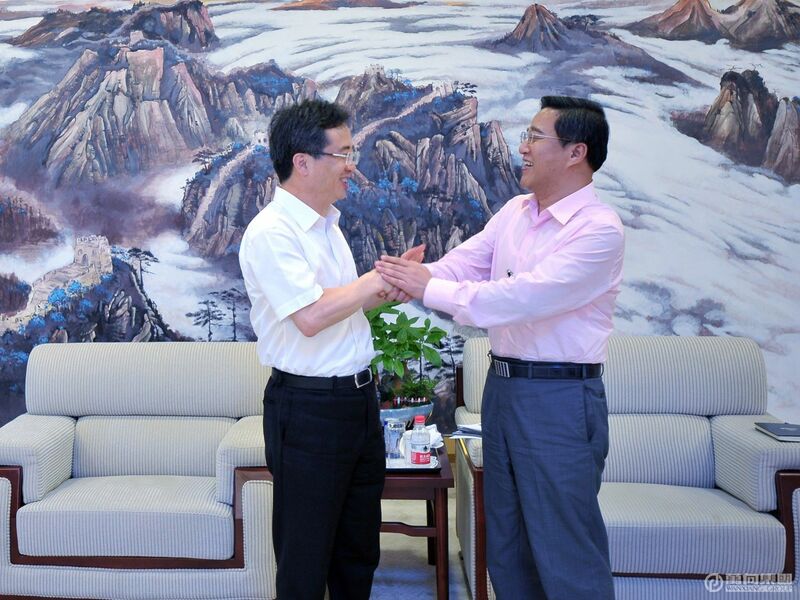 ZHOU appreciated Wanxiang’s contribution to the economic and social development of Hangzhou, and he claimed that the government would spare no efforts to support Wanxiang. He hoped Wanxiang would continue to set an example and be more influential in the industry, so as to inspire more enterprises and enhance the quality development of the city. ZHOU visited Wanxiang 123 Exhibition Hall and battery production line accompanied by LU Weiding, president of Wanxiang Group. LU expressed his gratitude to Mr. ZHOU and the government’s support and made a brief introduction to the history, the operation condition in the past three years and the key tasks in 2018 of the group. 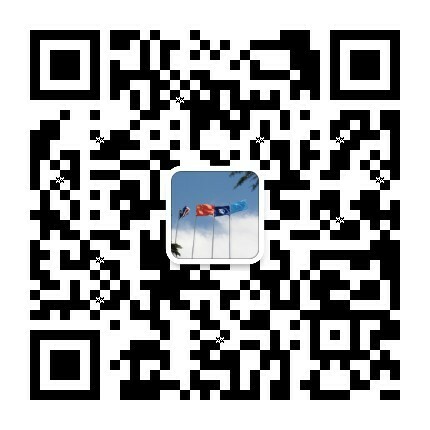 Wanxiang focused on auto parts from 1969 to 1999 and started developing clean energy such as battery and distributed new energy technology after 1999. Based on over 40 years of industrial accumulation, Wanxiang started planning and building Wanxiang Innovation & Energy-gathering City in 2016. The whole enterprise is now developing soundly. In 2018, Wanxiang will try to reach three goals: first, plan and launch Wanxiang Innovation & Energy-gathering City successfully; second, establish joint-stock company; third, summarize the spirit of LU Guanqiu, founder and board chairman of Wanxiang. After listing to the report, ZHOU praised Wanxiang as a benchmarking enterprise in China’s private economic field. He said: “We’re extremely happy and encouraged to have Wanxiang as a local enterprise. You and your company deserve our respect.” He stated that Wanxiang insisted on settling down in Hangzhou, developing in Hangzhou and serving Hangzhou, and the municipal Party committee and the municipal government had the responsibility, obligation and confidence to better serve Wanxiang. With a promising future, Wanxiang Innovation & Energy-gathering City would for sure become the economic engine and leader of Hangzhou Greater Bay Area. Highly valued by the provincial Party committee and the provincial government, all parties should be responsible to place it on the agenda and support its development sparing no efforts. He hoped that under the leadership of LU and the joint efforts of the group and the government, Wanxiang would have a larger development space and a brighter future. LU said that Wanxiang would endeavor to be a respectable enterprise and repay the society as much as possible. ZHOU was accompanied by XU Ming, member of the Standing Committee of Hangzhou Municipal Party Committee, FANG Zhihua, deputy secretary-general of Hangzhou Municipal Party Committee etc. and received by GUAN Dayuan, senior executive vice-president of Wanxiang Group, XIAO Feng, vice-president of China Wanxiang Holdings Co., Ltd., CHEN Jun and FU Zhifang, vice-presidents of Wanxiang Group, etc.